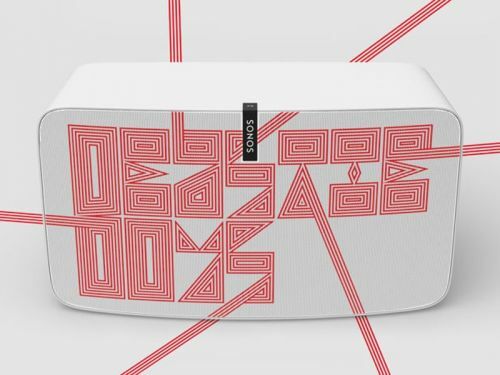 Make some noise for this limited edition Sonos speaker. The Sonos Play:5 is the largest, best-sounding smart speaker currently available from Sonos , and it's about to receive an exclusive limited design that'll make you fight for your right to buy it. In collaboration with the Beastie Boys, Sonos is bringing the Play:5 Beastie Boys Edition to stores later this year at the speaker's regular price of $499 with all proceeds going to charity.